February 23 - Doncaster Rovers Foundation have launched a community handball team as they look to build upon the sport's success at last year's Olympics in London and help them branch out from football and become involved in other sports. The Doncaster Rovers Foundation Handball club was launched at Rossington Community Sports Venue and will hold weekly coaching sessions on Tuesdays and Thursdays at the venue. 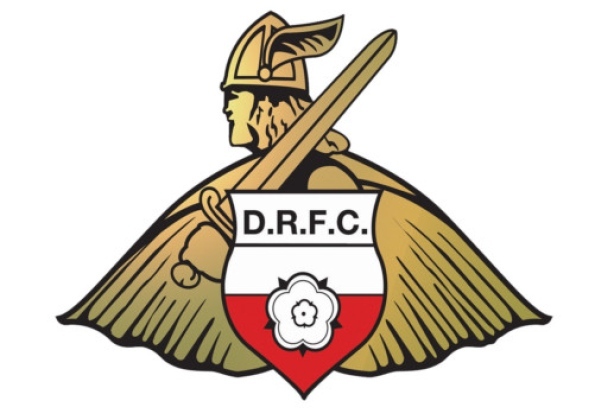 Marie Hepburn, Community Manager at the Doncaster Rovers Community Foundation said: "It's a very exciting time for Doncaster Rovers Foundation as we venture into different sports other than football. "The decision to create a handball team came after holding a number of taster sessions across a variety of different sports in the community and young people who are enrolled on the our education courses. "Handball was by far the most popular choice. "The aim of the new club for over-16s is to put a strong emphasis on team sport participation and fitness. "We aim to include under-16's in the club from September 2013. "Handball is an incredibly popular sport throughout Europe and we have secured one of the leading coaches in the game, former Hungarian international handball player Attila Schmidt, to train our budding handball hopefuls. "We aim to eventually start playing friendly fixtures against some of the local university and college teams and other handball clubs already set up in the UK, with the possibility of entering a team into the national league in the near future." The club who play in League One - the third tier of English football - has the backing of England Handball, the national governing body for the sport, as well as the Doncaster Rovers Sporting Club, along with electronics firm SMT Xtra, who are sponsoring the programme.